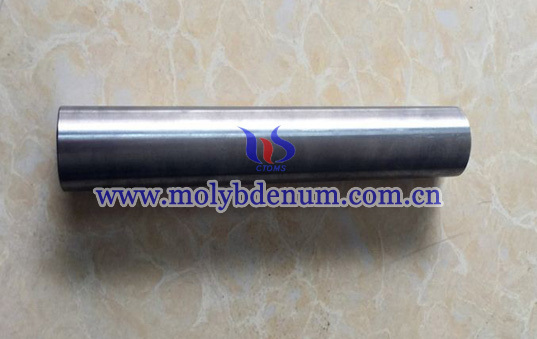 Molybdenum rod is manufacturing from molybdenum powder by powder pressing, sintering, forging, and surface grounding. 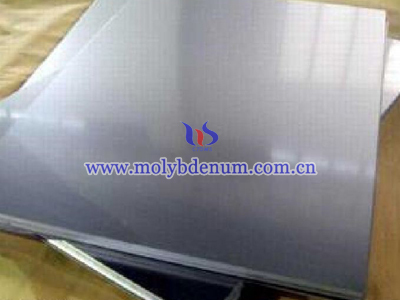 The inspection of molybdenum rod is strict by non-destructive testing. 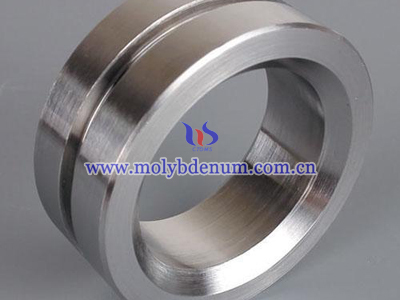 If for blank molybdenum rod, the dimension is with wide range of tolerance, but ground exact. The surface for black and ground is smooth and shining, but shining color is different. Black shines black and ground shines bright metal white. 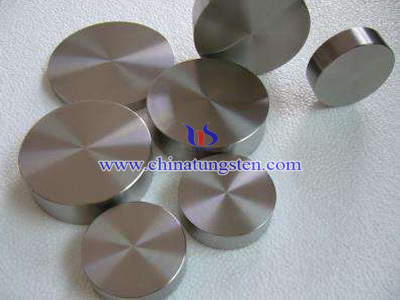 TZM is short name for titanium zirconium rod, which is a kind of main molybdenum alloyed rod. 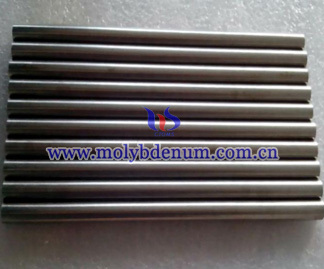 Hot runner molybdenum rod includes TZM rod, with not so much content of titanium and zirconium. 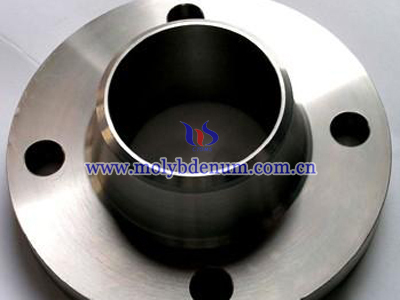 For the application of hot runner, molybdenum rod is to process into molybdenum nozzle. Nozzles have ranges a lot, with single hole, double holes or others by consideration of the final uses. TZM is chosen from the rod is because of its machine-ability and can be used longer under 400℃. Hot runner molybdenum rod is rod with round shape, when processing into nozzles, and the remained material can be recycled as scrap.